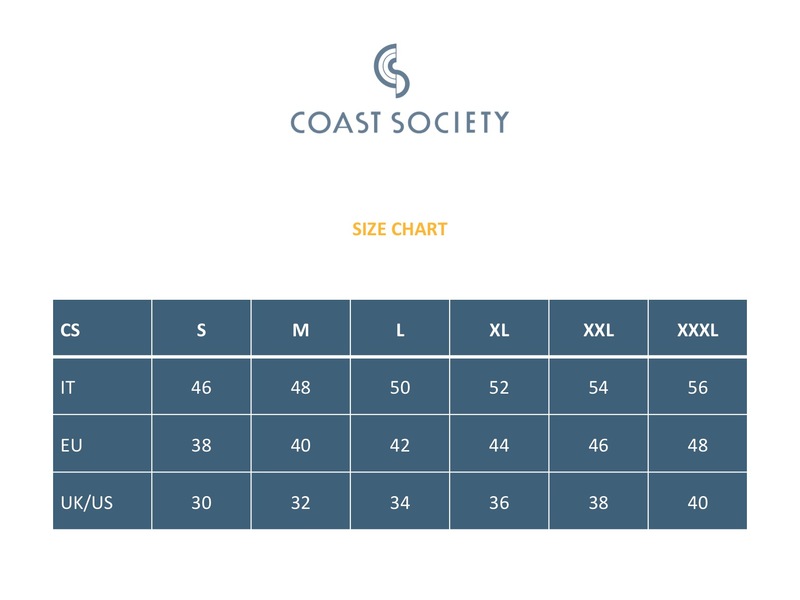 Coast Society imagines a new summer aesthetics that combines Italian flair with a bold, worldly touch. Over time, sun, saltwater, chlorine, sand and sun creams can ruin even the sturdiest of costumes. So what’s the solution?